Interesting how some foods just hit the jackpot so to speak. When company is over some things sit and others just fly off the plate. Salami Bread is one of those things. For whatever reason your mouth waters and you have to have a piece. That’s just the way it is. So we thought its about time to share a Salami Bread Recipe. Actually I wish I had a piece to eat right now. 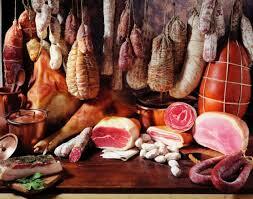 Salami is a type of cured sausage consisting of fermented and air-dried meat, typically beef or pork. Historically, salami was popular among southern and central European peasants because it can be stored at room temperature for up to 40 days once cut, supplementing a potentially meager or inconsistent supply of fresh meat. 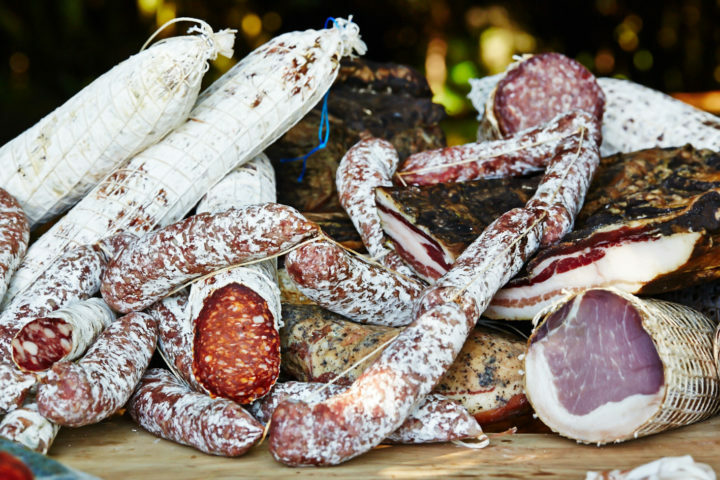 Countries and regions across Europe make their own traditional varieties of salami. 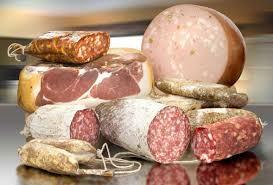 The word salami in English comes from the plural form of the Italian salame. 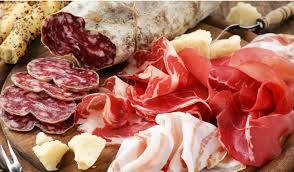 It is a singular or plural word in English for cured meats of a European (particularly Italian) style. he name may be derived from the Latin words “salsiccia” and “salumen”. 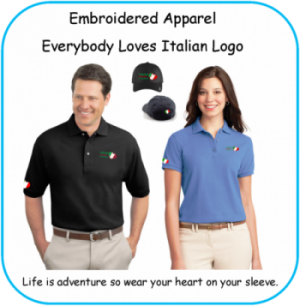 The word originates from the word sale (salt) with a termination (ame) that in Italian indicates a collective noun. Thus, it originally meant “all kinds of salted (meats)”. 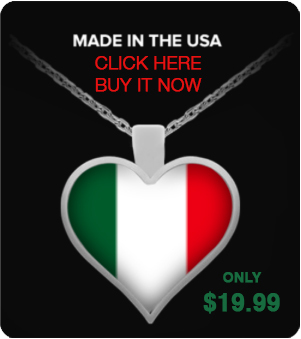 The Italian tradition of cured meats includes several styles, and the word salame soon specifically meant only the most popular kind—a salted and spiced meat, ground and extruded into an elongated, thin casing (usually cleaned animal intestine), then left to undergo natural fermentation for days, months, or even years.